Welcome to Architectural Stone Concepts’ Painting Division Website. One of Arizona’s top Painting Companies. 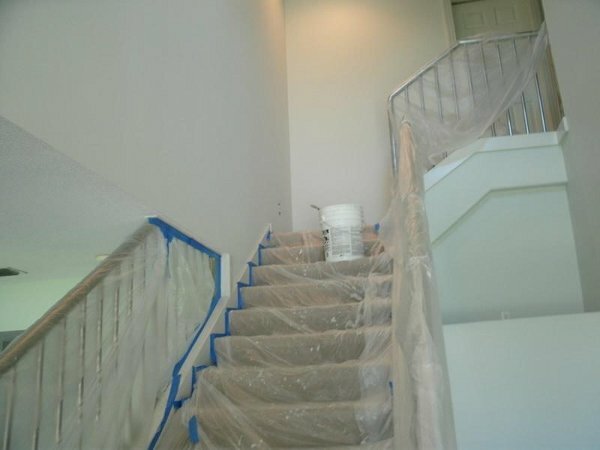 We specialize in all areas of house painting services alongside commercial painting services. With over a decade of experience in the painting industry from commercial projects to residential homes, we have a wide variety of skills. 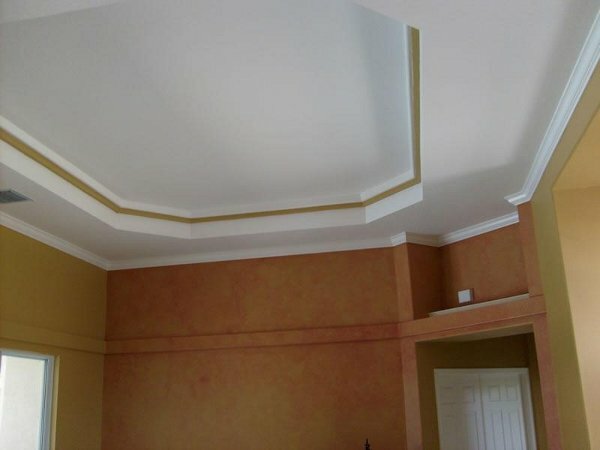 Re-painting, Water proofing, New Construction, Water Intrusion Experts, Pressure Cleaning, Thorough Preparation & Clean Up, Real Written Warranties, References Available, Pressure Cleaning, Trenching, Scraping, Priming, Caulking, Wood/ Stucco repairs, Drywall Repairs / Drywall Texturing, Drywall Taping, Custom Colors, Faux Painting…just to name a few! We also provide interior home decor consulting to assist you in choosing the right colors for your home. Here at Architectural Stone Concepts, we have some of the most knowledgeable and skilled painters on our crews. They are respectful, punctual, focused, neat, clean and precise with their work. Our painters pay special attention to detail as well as fulfilling all our customer’s needs with pure quality. We like to build long lasting relationships with our customers, we will do everything in our power to make sure we successfully meet your needs and provide you with the best quality of work that we can. We will work with your budget and time frame to ensure that everything is done in a professional and timely manner. The staff at Architectural Stone Concepts pledges to keep our customer service at a 100% satisfactory. Choices for getting your home painted on the inside are numerous today. When you are looking for interior painting services, you can find a number of options are available today. Selecting the one that will offer you the results you are looking for at a price you can afford is going to be very important. 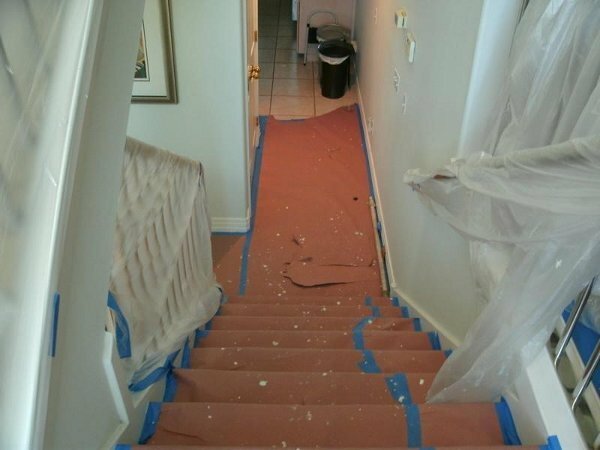 Finding the right interior residential painting service is important. To do so you can find a list of providers online, in the phone book and through other forms of advertisement. At the same time you can also check with friends and family to see who they may have used in the past. Making a choice is also going to depend on the cost involved. Therefore you need to get a few estimates before making your decision. You also want to pay attention to a number of other factors when reviewing those estimates. The cost is important of course but in addition you want to look at the time to complete the project as well as the payment schedule. Some organizations want a payment before the work begins while others will look for the full payment when the work is completed. The time to complete the project is likely to be very important as well. Using an interior residential painting service is an option for any home owner today. While you might be able to do the work by yourself, sometimes it is impossible for you to get to it when it needs to be done. Other times you might just want to hire someone else to do it for a number of different reasons. 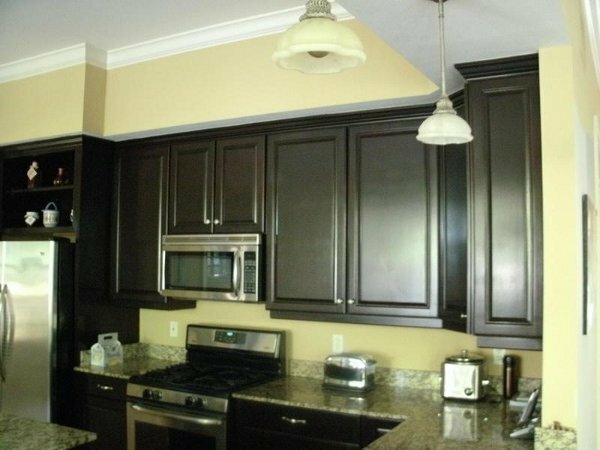 Choosing the interior residential painting services that you will use can depend on a number of things. The availability of the crews to work when you want it done is going to be important of course. Some home owners want to be present when work is being done inside their home. The overall cost is going to be a factor of course. If you are painting because you plan to sell your home, the results are also going to be very important. Overall you want the work to look great without having to do a lot of clean up yourself. 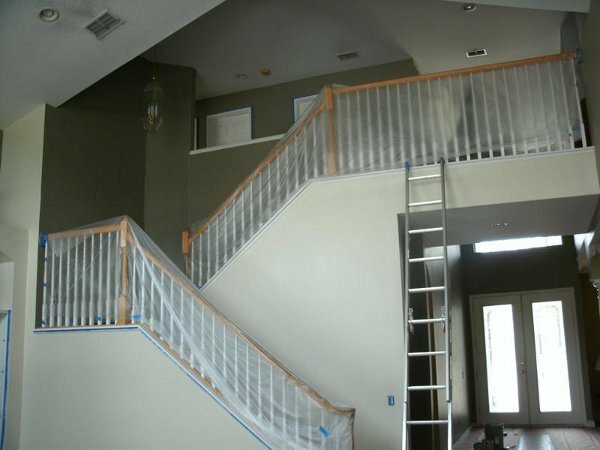 Making the decision to hire an interior residential painting service to provide you with the results you want is something you might consider carefully. Of course the cost is a factor but also the reputation of the company is going to be a factor. Making the choice between the available options will require you to do some research. When you need a building painted, you might be looking at the options for an exterior painting service. Choices for painting services are widely available but getting the job done for the price you can afford might be a different matter altogether. When you need exterior painting service it is often something that you prefer to leave up to the professionals. Learning about the various options for painting options is something that is relatively easy to accomplish. You can do a simple search online and find a number of providers or you might ask your friends or relatives which provider they might suggest. At the same time there are numerous advertisements found in many places that will help you locate someone to do the job. You will want to start by contacting a few providers and having them look at the site to see whether they want the job first of all. If they are interested and available you will ask them to write a quote for the work. After you have gathered the quotes from a few providers you will want to take a look at them side by side to compare the rates and other aspects as well as the final cost. Getting the right type of results is easy when you do the research and look into the exterior residential painting service you are considering. Many times your friends, neighbors and family can offer you advice to help you get started on the search. Sometimes it may not be possible to schedule the services that they recommend because the organization might be too busy to accommodate another job. Getting the right exterior residential service is crucial to having the final outcome as you want it to be. There are a number of providers that can offer the services, but only a few might be able to meet your expectations. Having the work done how you, the customer, wants it done is very important. Options for exterior commercial painting are quite widely varied and will be influenced by a number of different factors. Selecting a provider that will offer you the choices that you want as well as the high quality workmanship is going to be important. At the same time you will likely be looking at the overall cost as well. Choosing a provider for this type of work might be done in a few different ways. First you will want to make sure that you check with friends and neighbors to see if they have any particular provider that they would recommend. This can also help you avoid those that have not provided good results. Making the final selection will be something that you will determine based on the reputation, cost and estimated time to complete the work. 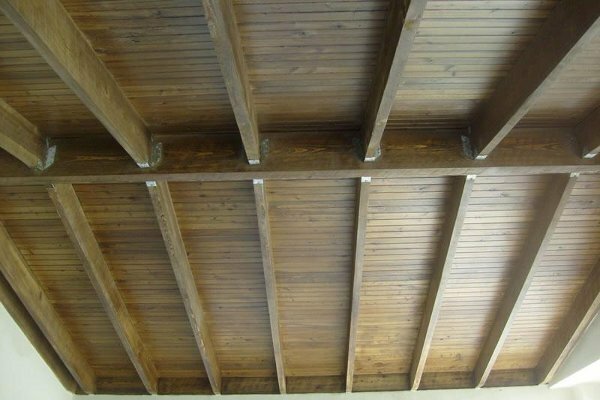 You need to have the work completed as quickly as possible to avoid having your building look incomplete for a long period of time. At the same time you want to stay within your budget. For exterior painting, we follow a strict process which is widely considered best practice in the painting industry to insure the longevity of your investment. We pressure clean the entire house. Although you may think that the exterior of your house is clean, paint oxidizes over time (this is where that chalky feeling comes from on the outside of a house). Combined with mold and mildew, missing this crucial step can ruin the longevity and look of your exterior paint job. Especially in Arizona. We seal all cracks and groves found on the exterior walls of the home prior to painting. This ensures that there is an effective humidity barrier for your home. It also improves sealing performance in extreme instances such as monsoons. Next all windows, frames, and wooden door-frames, are sealed to ensure water does not filter through door-frames. This also improves the aesthetic nature of your new paint job. Old caulking can ruin the appeal of fresh paint. After caulking a meticulous effort to mask areas that should not be painted, as well as preparation of any accent areas. Primer is evenly applied to your exterior to ensure an even rich color. 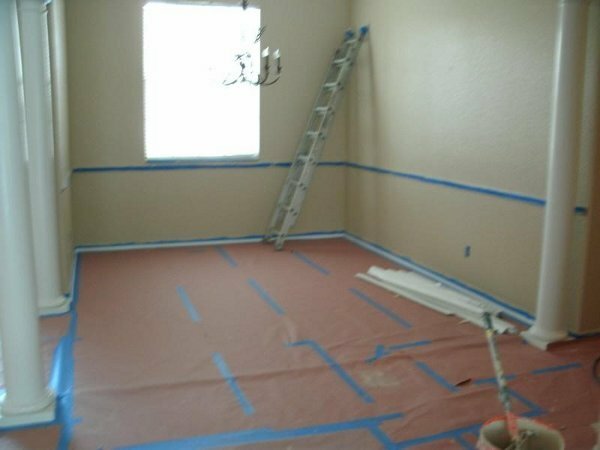 Primer is important even if you are repainting the same color. We do not recommend requesting us to skip this step. Paint is applied with as many coats as needed to ensure a rich even finish to the exterior of your home. 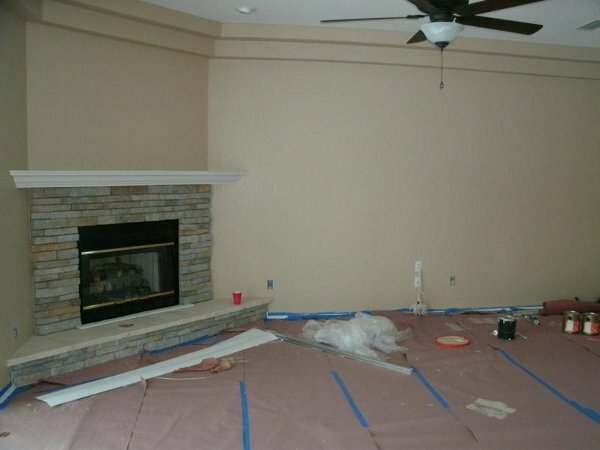 Architectural Stone Concepts’ Painting Division has used this practice to ensure a quality residential painting service to countless homes every year for nearly a decade. We are confident that we can provide you with the same quality of service and attention to detail you demand. We will provide you with free estimates. At the time of visit we will give you numerous ideas on how to improve your home. Architectural Stone Concepts knows what it takes provide a quality residential & commercial painting job. We made it through the last recession by the countless referrals from our clients due to the quality of our work. We always offer written warranties, guarantee our work, employ our painters instead of using just any painter we can find, and are we licensed, bonded, and insured. 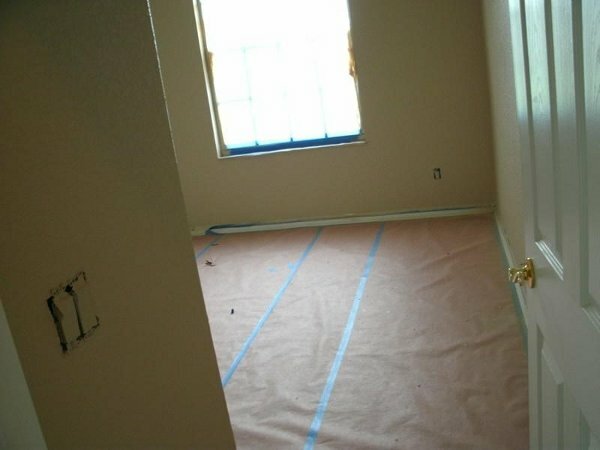 Call us today, and we will personally deliver the best workmanship Arizona has to offer. Below are some of the services that we provide customers.